At arrival check-in at hotel. 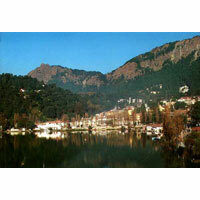 Enjoy boating in peaceful Nainital Lake. Night halt at Nainital. 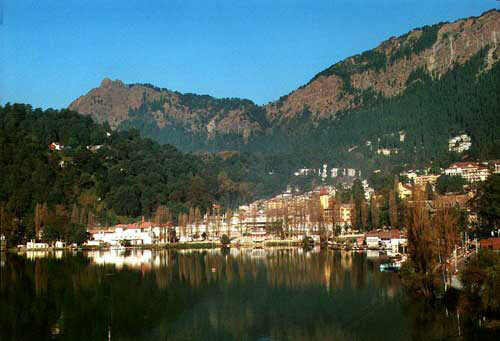 After breakfast leave for in & around Sightseeing at Nainital. Night halt at Nainital. After breakfast leave for the lake Bhimtal that look like silver discs held in cupped hands & Mukteshwar. Night halt at Nainital. After breakfast proceed to Kausani. Enroute visit to Almora, Nandadevi temple. Also visit Ranikhet on the way. Do enjoy sunset at Kausani. Night halt at Kausani. Early morning enjoy sunrise in Kausani. After breakfast proceed to Corbett National park. Overnight stay at Corbett national park. After breakfast leave for National park. Full day enjoy the wild life. Night halt at Corbett national park. Early morning after breakfast proceed to Delhi. Tour ends with sweet memories.